Located in the hub of Federal Mills Park North Geelong, Perfect Events Geelong is the new talent in town. 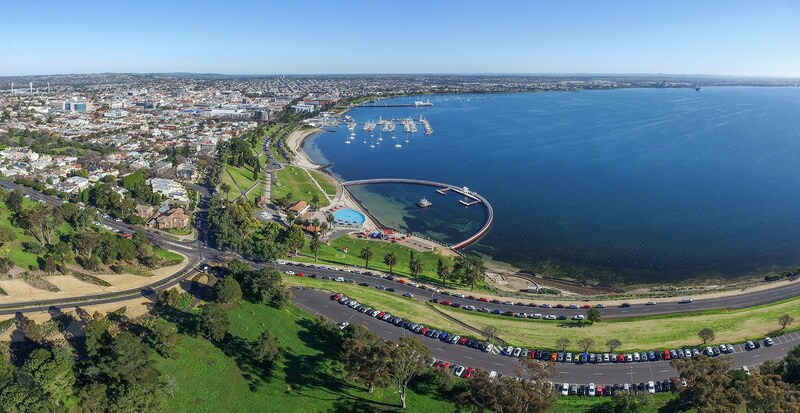 Part of the Perfect Events family, our Geelong operation brings over 50 years of event experience to this amazing region and we are excited to be an integral part of the Greater Geelong community, and, over the past couple of years. Founded by event doyen Liliana Sanelli, Perfect Events has quickly developed into one of Australia’s premier event production companies specializing in not-for-profit, government and corporate events, conferences and festivals. We are honored to be able to help people make a difference in the world through events, and over the past 10 years have created thousands of amazing experiences for everyday people on both the local and global stage. Some examples of events we have worked on in Geelong include the launch of WorkSafe HQ, Pivot Summit (20015 – 2017), Bethany 150 Year Gala Ball, Pivot Connect Community Day and Barwon Health Gala Day 2018. At Perfect Events, we are so much more than an events company. We offer a complete end-to-end solution in managing all aspects of the event while guiding you through this amazing journey. We’ll take care of all the entertainment, the lighting, the sound, the venue, the catering, the signage, the MC notes, the volunteers, the permits, the registrations, the fundraising, the social media plan, the transport… and much, much more. We pull this all together and work with you to make sure that your vision is achieved; that you create that unforgettable experience for you and your guests; and, most importantly, that your dreams become reality. 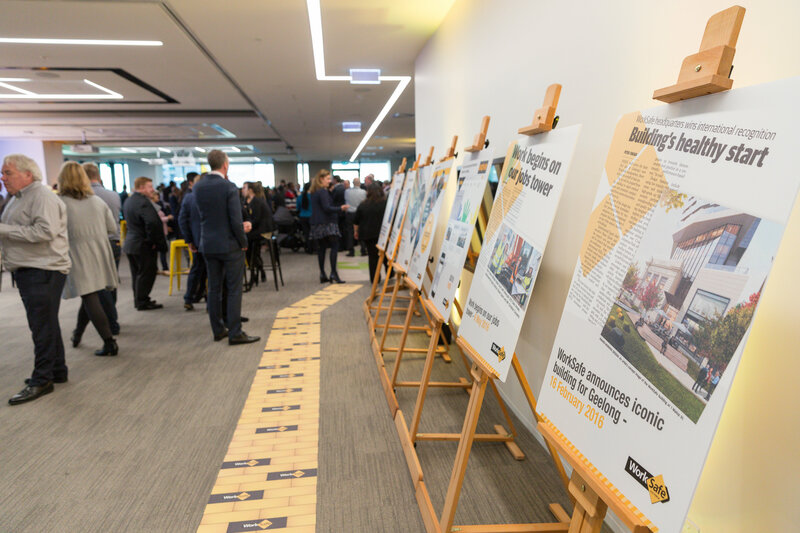 We worked with WorkSafe to launch their new state of the art office located in the heart of the Geelong’s growing city centre. We worked with Federal Mills Park, Geelong to deliver the annual tech conference event ‘Pivot’. Interested in running an event in Geelong, let’s make it happen! Find out how we can help today!